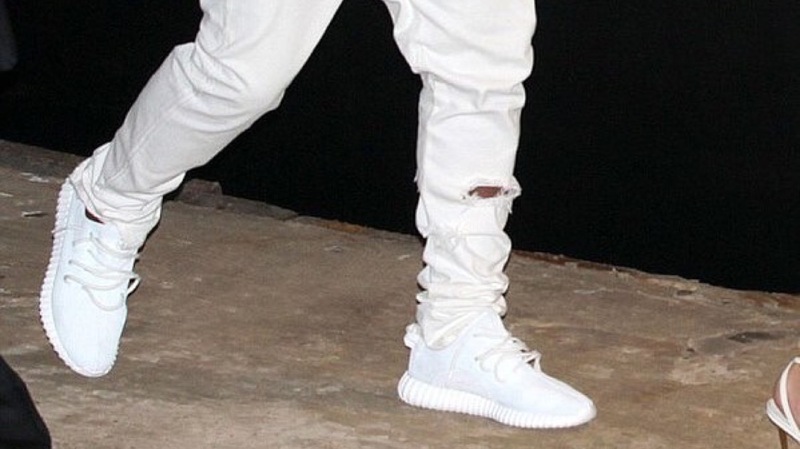 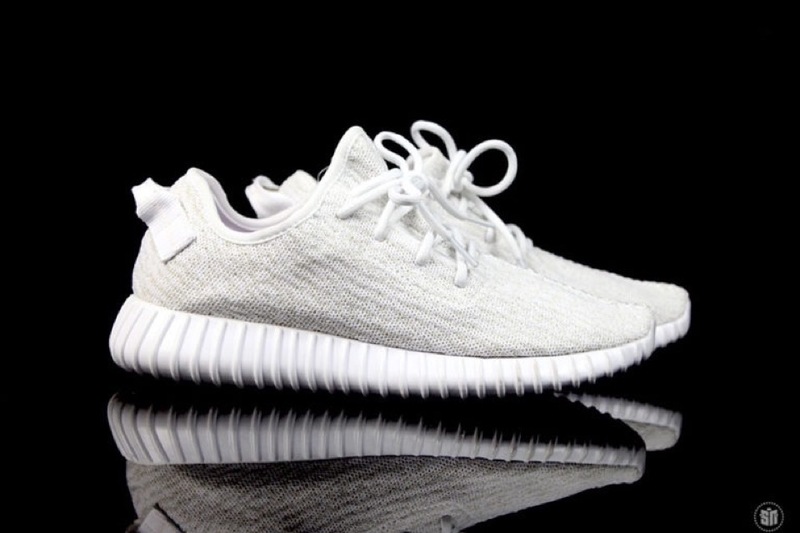 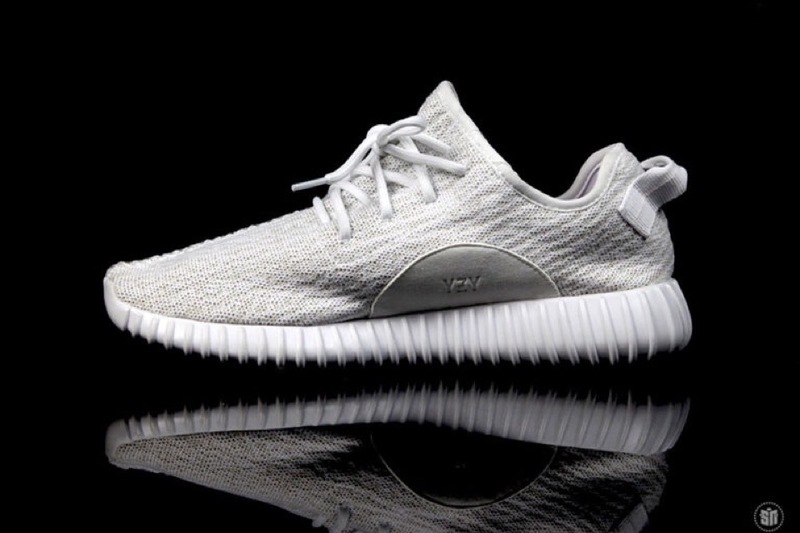 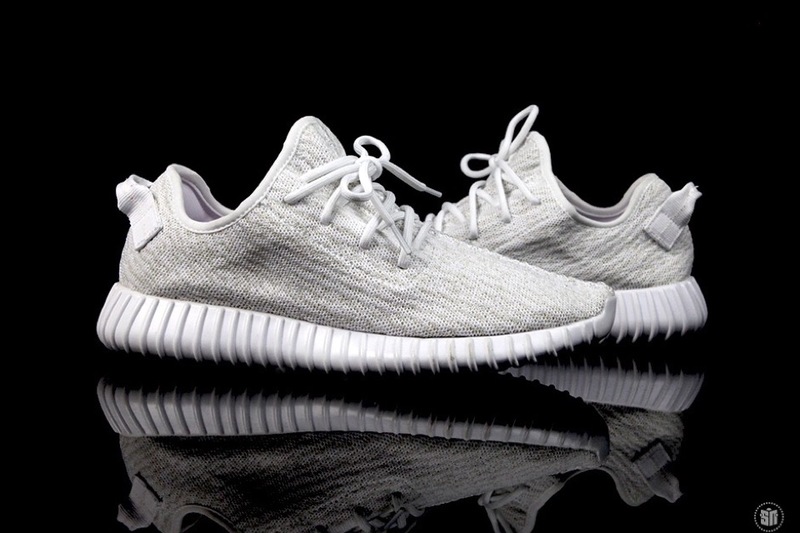 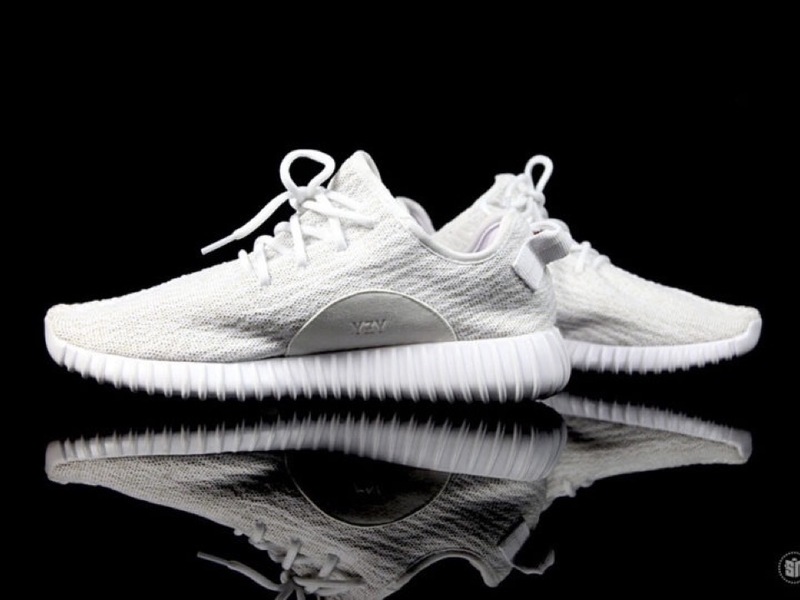 We bring you an exclusive look at the adidas Yeezy Boost 350 in all-white. 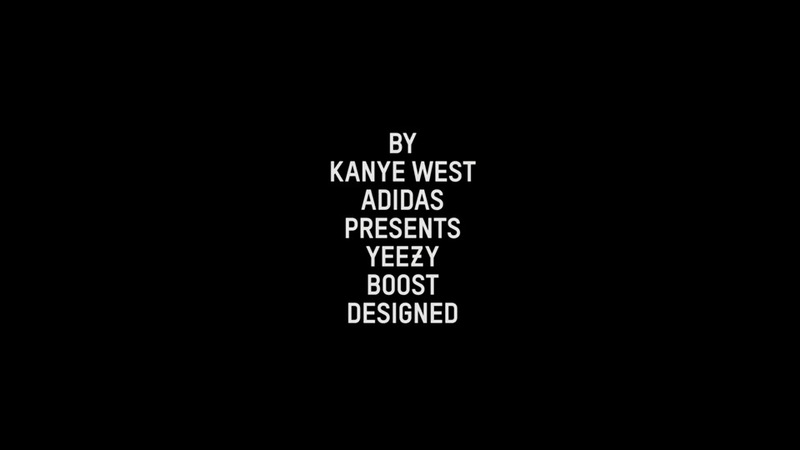 This shoe has not released to the public and were only given to close friends and family of the Kanye camp, but this doesn't mean a public release is out of the question. 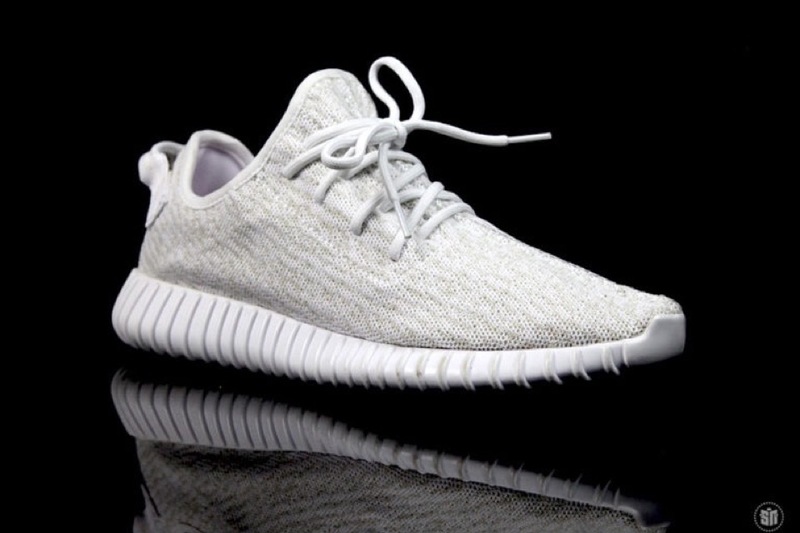 This sample pair of the Yeezy Boost 350 features a white Primeknit upper with streaks of light tan in the same pattern as the previous 350 releases. 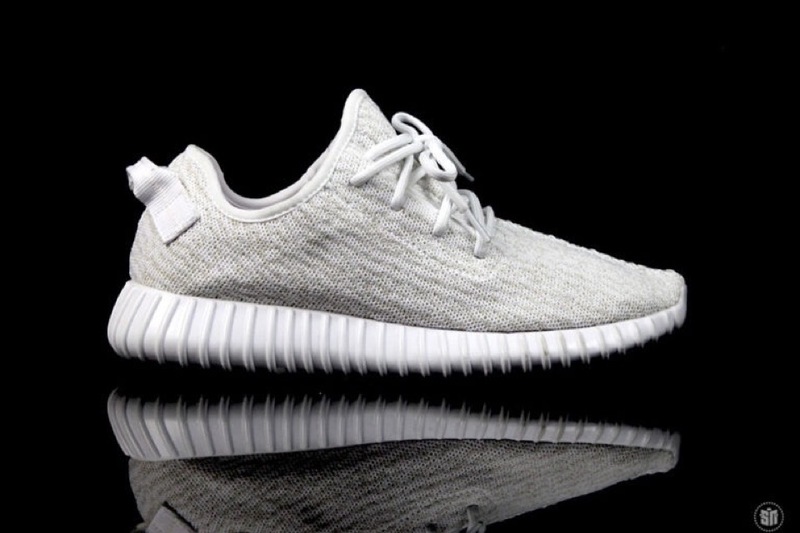 In addition, the white outsole has a firmer texture than the last white-sole 350, the "Turtle Dove". 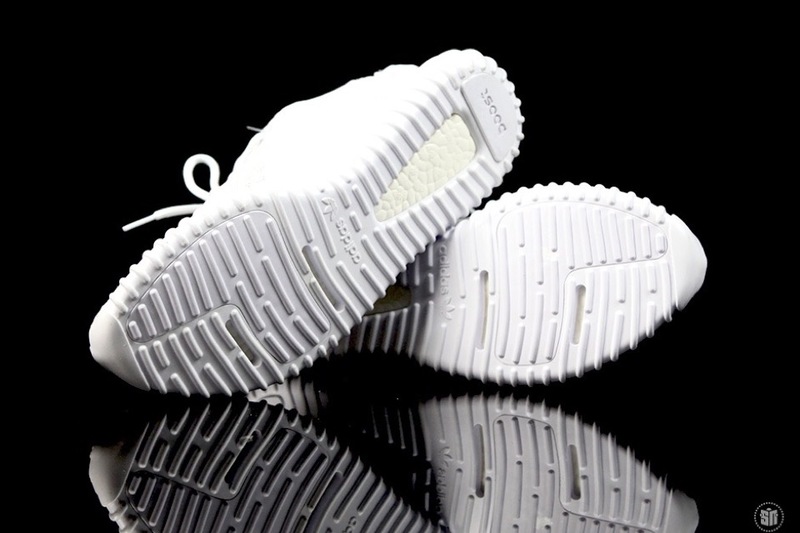 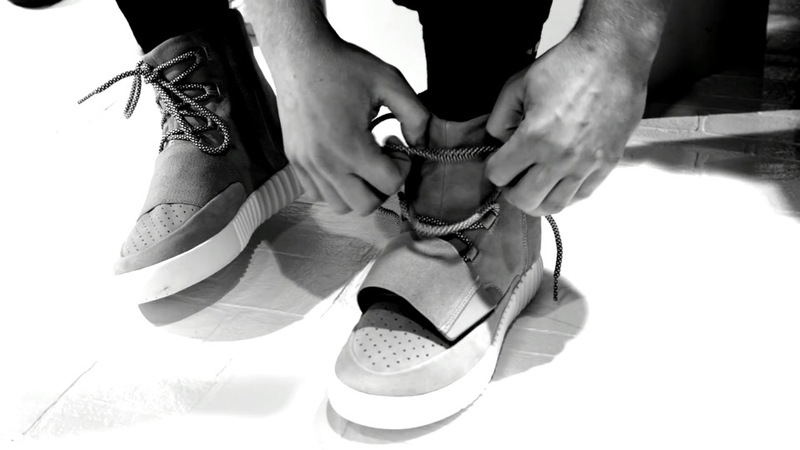 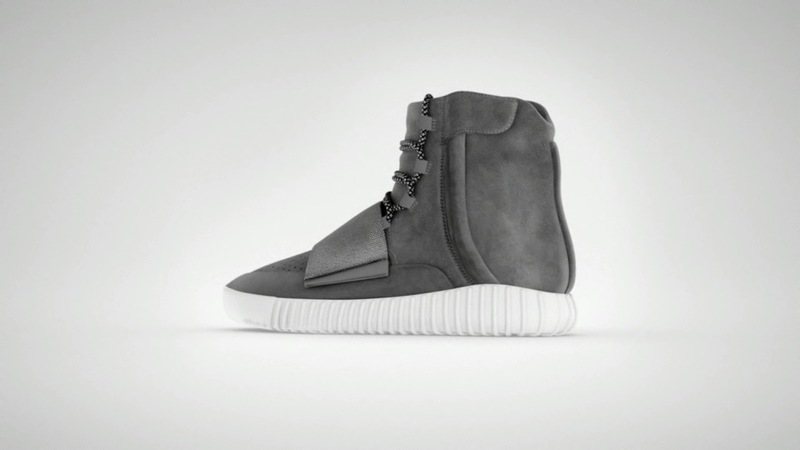 Enjoy a detailed look ahead and stay tuned for more exclusive looks at upcoming Yeezy footwear.